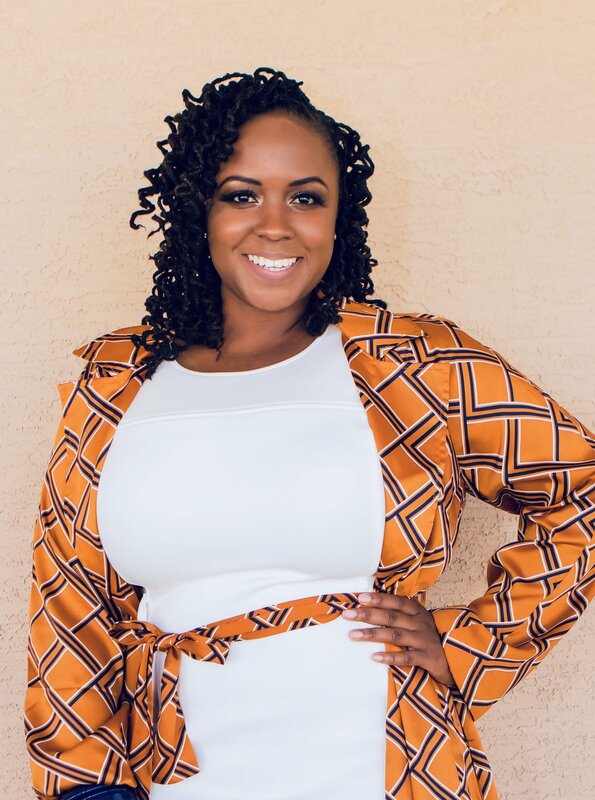 For over a decade, speaker, educator, and vision facilitator, Dr. Monique A. Williams has been a voice of empowerment for people rendered silent by the fetters of society, inspiration to the long-suffering caregivers who serve them, and champion for community-centric organizations that transform the world. Dr. Williams earned her Bachelor of Business Administration Degree in Management from Howard University, Master of Divinity from Duke University, and Doctorate in Education from Creighton University. At Creighton, Dr. Williams focused her attention on resiliency studies, ultimately writing and publishing the dissertation: A Resilience Mosaic: Former Youth in Care View Resilience in Light of their Childhood Experiences. Dr. Williams has worked in Higher Education, Senior Living, and Foster Care and has twice had the unique opportunity to write her own job description after exceeding proficiency and expectations required to employ industry knowledge and develop programming to support the mission and vision of those community-based organizations. Trainings designed and facilitated by Dr. Williams include, but are not limited to; Trauma-Informed Care, Child Behavioral Management, Mission, Vision and Values, Grief and Loss and Team Building. She has also fashioned Young Adult enrichment programs to improve Independent Living Skills for youth aging-out of foster care, developed integrative training seminars for nurses and CNA who serve the senior population, championed recidivism-programming for felon-friendly organizations and participated in strategic planning committees that promoted diversity in faith-based organizations. Dr. Williams has served as a member of the Word Made Flesh, Inc. Board of Directors as well as a subject matter expert, Consultant, and Committee Member: Maricopa County Workforce Development Board, Arizona Citizens Review Panel, Arizona State University Bridging Success Advisory Board, Mercy Maricopa Integrated Care Group Home Steering Committee, and the Department of Child Safety Crossover Youth Education and Prevention Committee. Dr. Williams is a prolific speaker and highly-interactive trainer who is deeply passionate about uplifting others through the transformative power of words and story. Dr. Williams enthusiastically believes that individuals, organizations and communities are fortified and validated byHearing the value in their own voices and sharing the strength of their unique experiences.